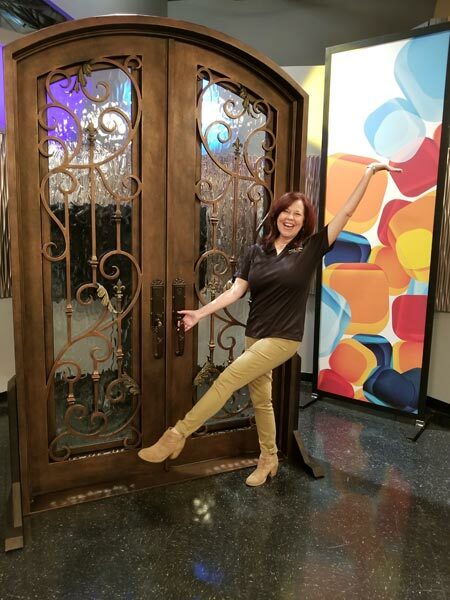 Doors of Elegance is thrilled to announce that we’ll be celebrating over 30 YEARS of business with the Great Day Louisiana team this Thursday! Keep an eye out on February 7th, between 9 and 10 a.m. for our segment where we’ll be discussing our decades of commitment to customer service, quality of our products, and general info about the importance of maintaining your doors. BONUS: We’re even throwing in some info about our maintenance refinish program! 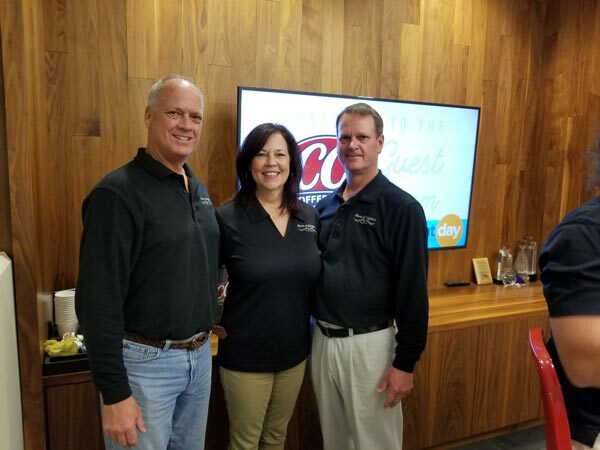 Our customer service is the foundation of our success over the past 30 years and it will continue to be our PRIMARY focus as we continue to grow in the future. From the first point of contact to long after we’ve completed your project, we give our customers the personal attention they need when choosing their new entry way. We also go the extra mile to design a unique service plan for our customers to help maintain the longevity and appearance of their investment. We’re a family owned and operated, local business after all. So, we try to make every customer feel like they’re home. The main product we sell is exterior doors for the home. At Doors of Elegance we represent an extensive collection of beveled glass doors), wrought iron doors, elegant French doors and carved solid wood doors. Our expert craftsmen use character and creativity to in every project to design today’s most popular designs or bring your vision to life via a custom creation. Whether you are building or remodeling, our staff will be happy to work with you in selecting the ideal entryway that will leave a lasting impression! Doors of Elegance not only sells new doors, but we also offer door refinishing services including painting, varnishing and staining that will help get those faded doors looking as good as new. If your doors are suffering from exposure to weather or just normal wear and tear talk to our experts and compare prices before you hire a handyman with limited experience in door refinishing. We assess your door to determine the condition of the door. If any putty or caulk is needed, we apply to the needed areas. We remove the lockset from the door. We sand the entire exterior of the door. We then add concentrated stain to marine varnish. This will restore the original color to the door. *Someone needs to be home 3-4 hours after job is completed while door dries. Curious? Get started today with a FREE ESTIMATE! Remember to keep an eye out for our segment on Great Day Louisiana this Thursday, February 7, between 9 and 10 a.m. for even more information! We currently offer service on both sides of the lake, from metro New Orleans to Mandeville and the entire Northshore. So, Contact Us today and let’s get started on making your vision a reality!